The Click salt and pepper shakers, have a fun design and magnets for a decorative as well as useful purpose. Perfect for always having your salt and pepper mill at hand. 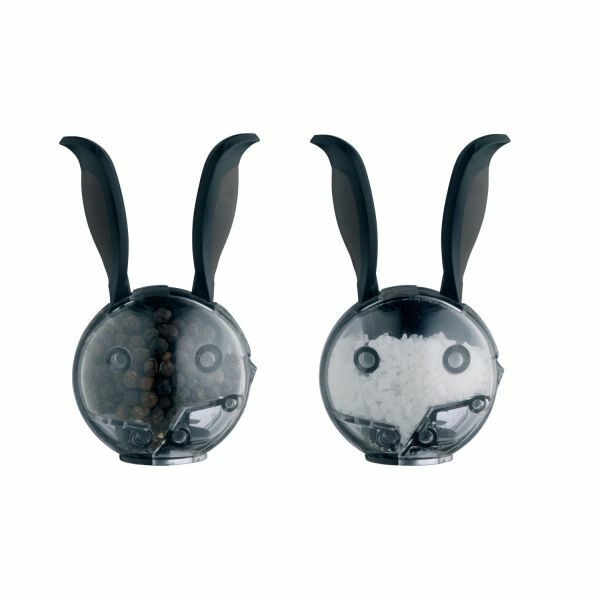 Set of two magnetic salt and pepper mini-mills made of plastic. Can be stuck to the refrigerator.